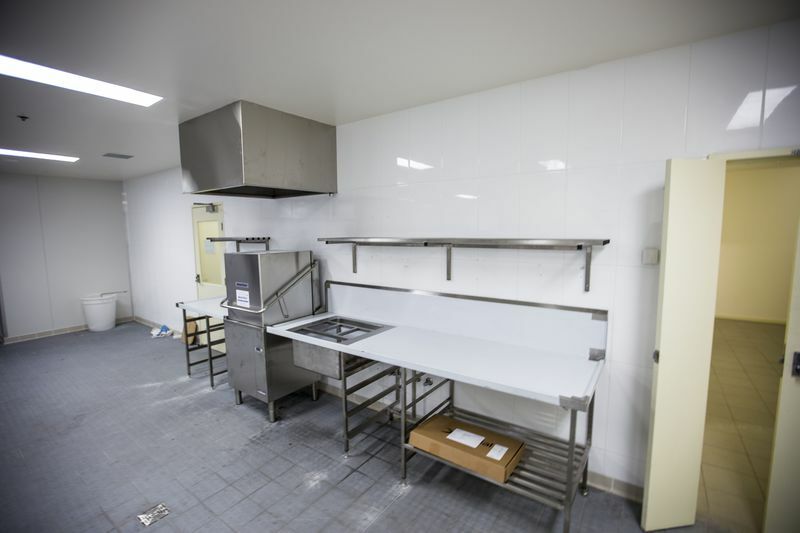 Metalcraft Fabrication specialises in servicing the commercial kitchen industry, fabricating stainless steel benches and bars, large commercial kitchen canopies and splash backs, custom fabricated stainless steel sinks, stainless steel dishwasher benches, front counters, stainless steel refrigeration cabinets and much more. 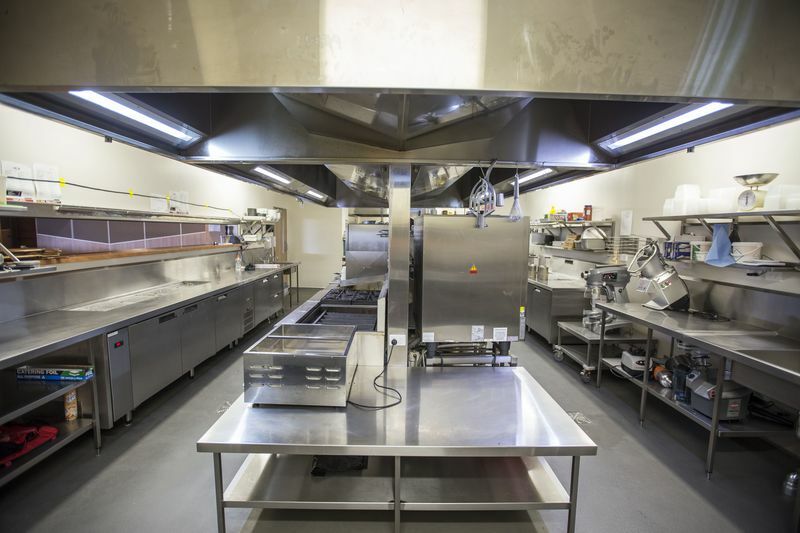 As well as designing and fabricating your commercial kitchen we are able to source the quality cooking and catering equipment you desire for you Kitchen. 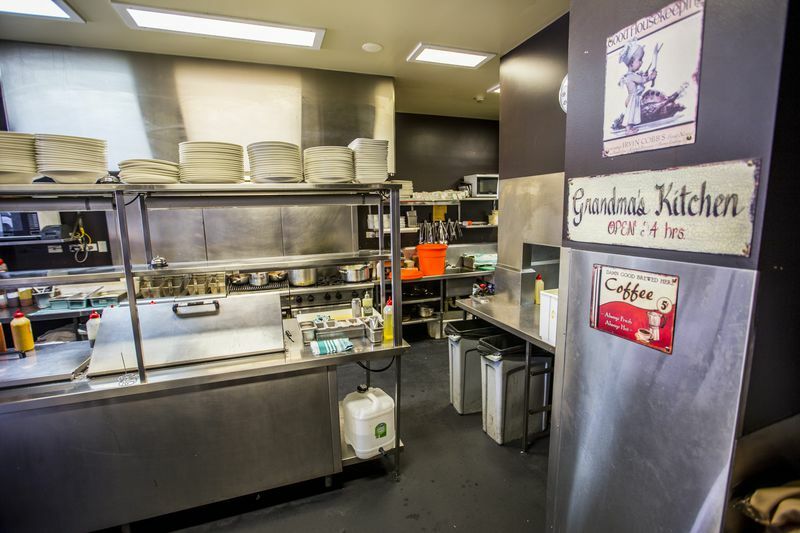 Restauranteurs have long known that stainless steel is the best choice for all types of commercial kitchens. Easy to clean, hygienic and resilient against burns and marking, stainless steel is the perfect choice for any kitchen. More and more homeowners are choosing stainless to create a sleek or textured industrialized look. 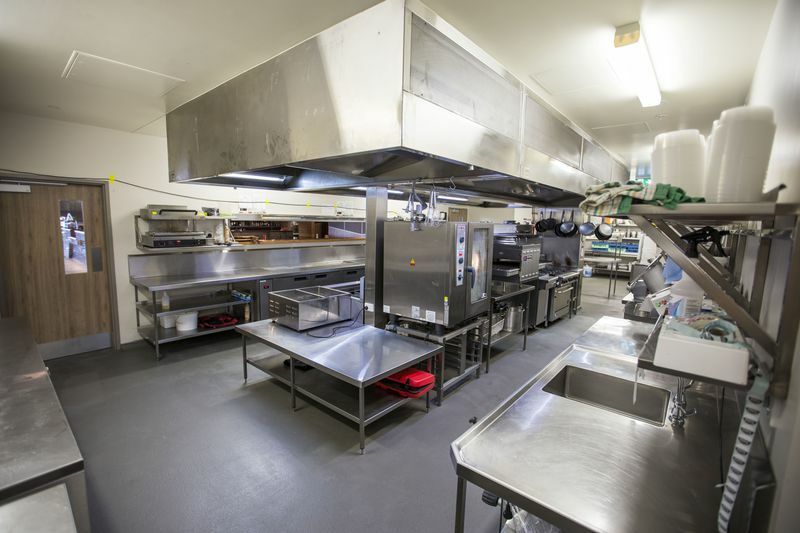 Metalcraft can meet all your needs for a commercial kitchen from a small café to the largest commercial kitchen. Metalcraft can manufacture and install stainless steel benches and sinks to a wide variety of shapes and sizes. Our professional team will site measure or fabricate to your desired measurements and install to your meet varied needs.